Android Wear doesn't have a firm standing right now. 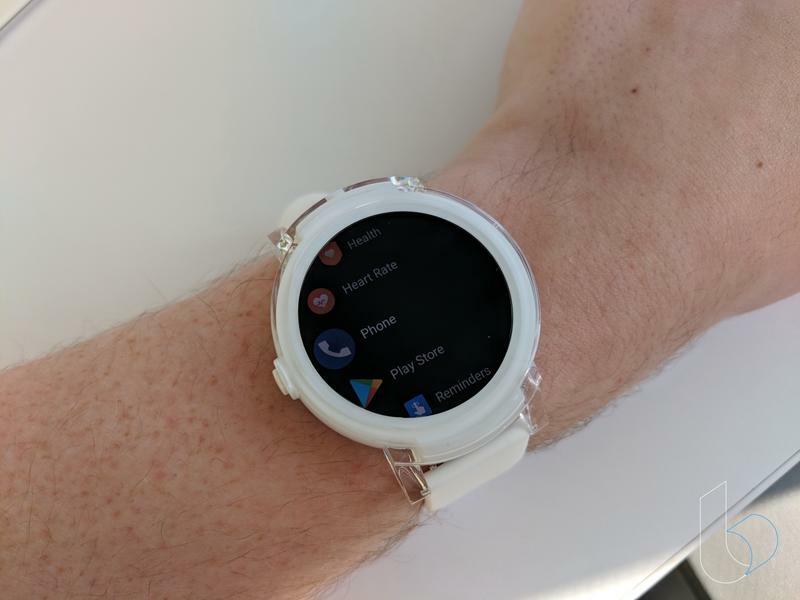 The usual group of partners that rally around Google have backed away from the platform, but that doesn't mean there's a shortage of Android Wear devices available. Plenty of brands, especially those from the fashion industry, have stepped up to support Android Wear with attractive timepieces. Mobvoi released the Ticwatch E and Ticwatch S late last year following a successful Kickstarter campaign. Now, anyone can purchase either smartwatch. Their names, in case you didn't know, stand for "Express" and "Sport." Both are pretty much identical aside from their overall designs. And as you can probably guess, the Ticwatch S is meant for active people while its sibling is an everyday accessory. 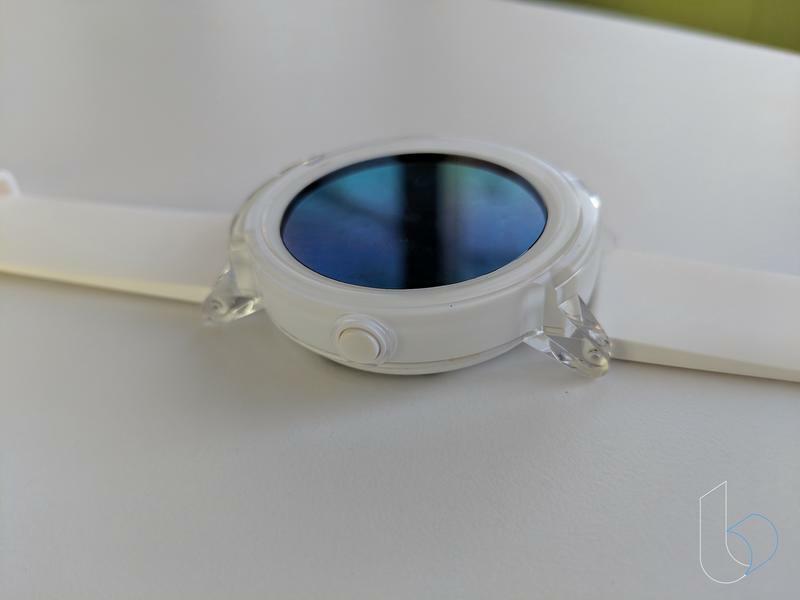 The Ticwatch E ($159) comes in your choice of Shadow (black), Ice (white), or Lemon (yellow). It's an attractive slate of colors that ensures anyone who's interested in this particular smartwatch can find something to match their personal style. Unlike most smartwatches these days, the Ticwatch E doesn't feature any metal. The entire body is made of plastic. 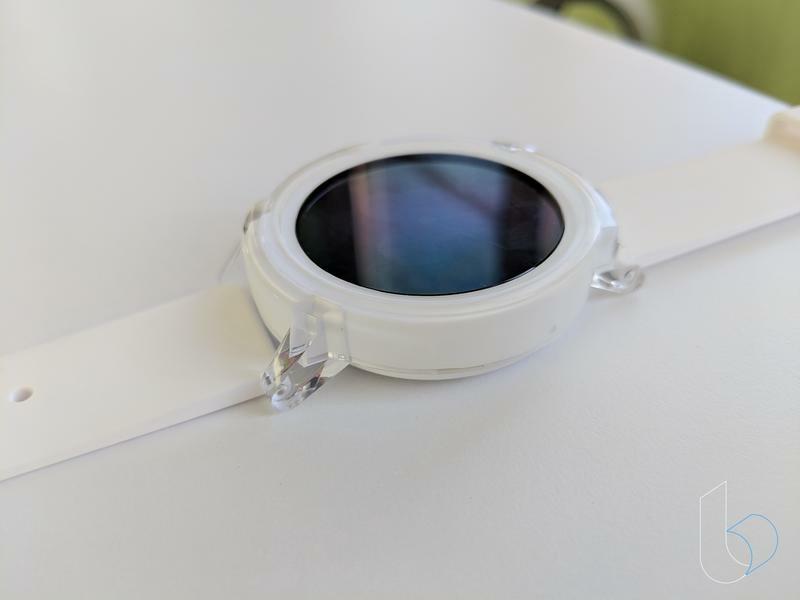 Both the clear outer shell and the colored interior are the same material, but it's that two-tone finish that makes the Ticwatch E look a little nicer than it should. 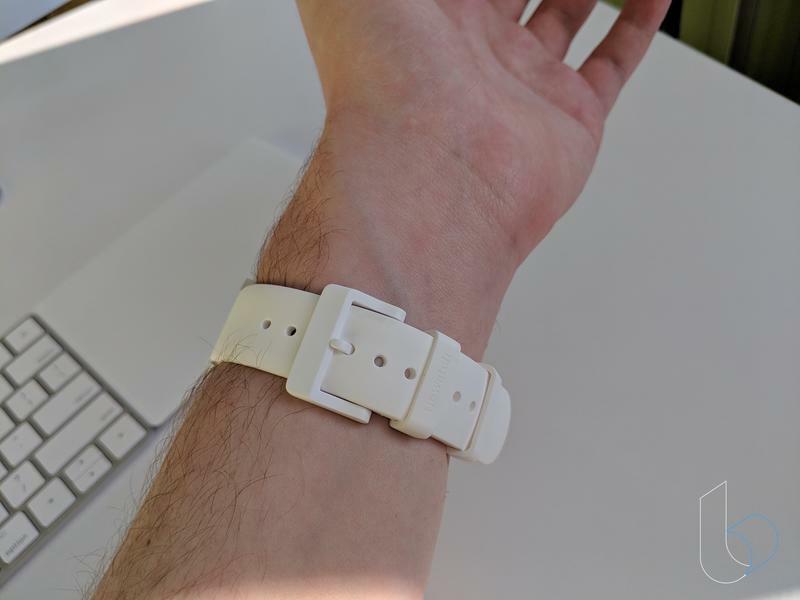 Normally plastic makes a smartwatch appear cheap, maybe even childish. That's not true here. Mobvoi's decision to put a transparent casing over the body adds some style points. Keeping the price down, too, is the silicone band. 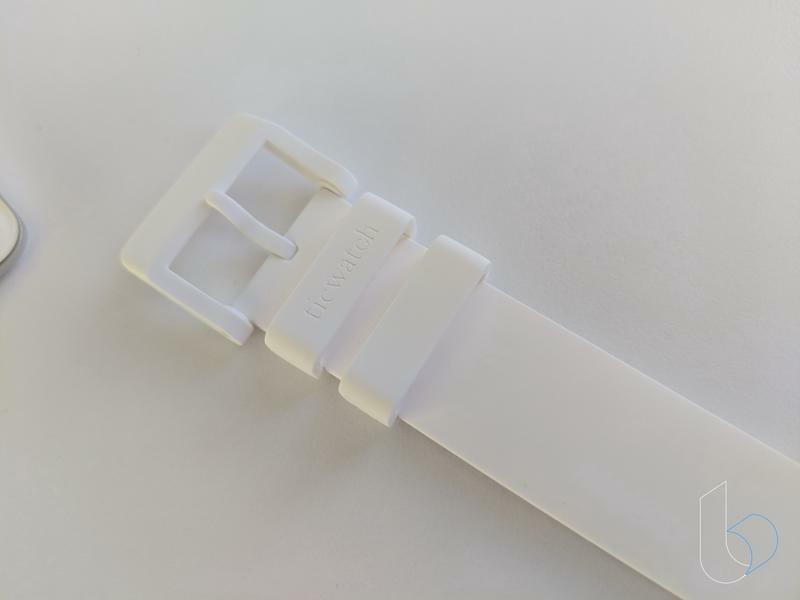 Included with the Ticwatch E is a 42mm band matching the color of the device itself. When you're not a massive company like Fossil or Movado with decades of experience, you can't create the most expensive watch (smart or not) and expect consumers to come flocking. Mobvoi needs to work on a limited budget and create something with mass appeal. 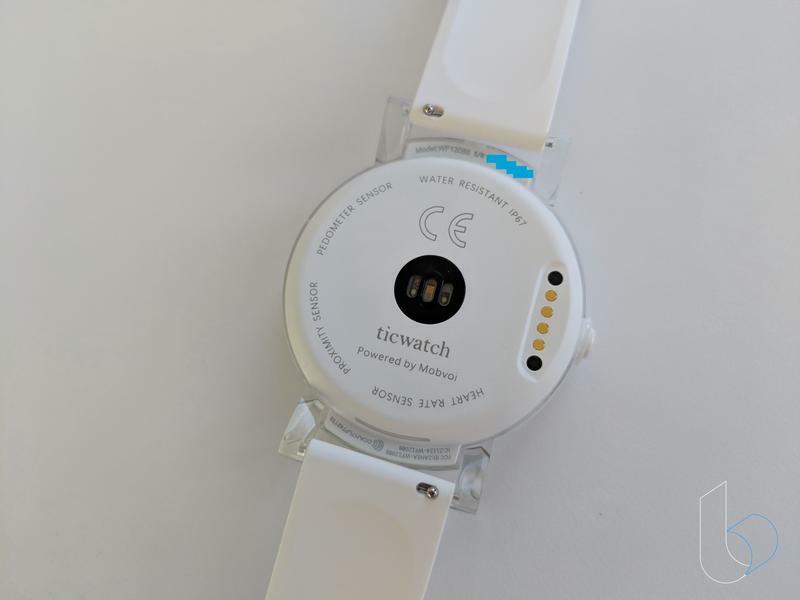 The Ticwatch E actually does appear to be very neutral in terms of who can wear it. Most importantly, the Ticwatch E is comfortable to wear for long periods of time. 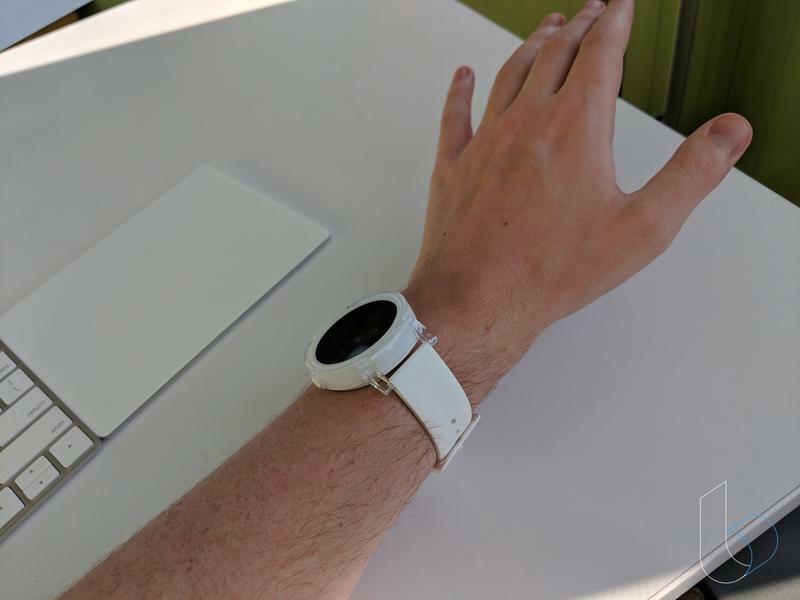 The smartwatch doesn't get uncomfortable or sweat after a few hours. 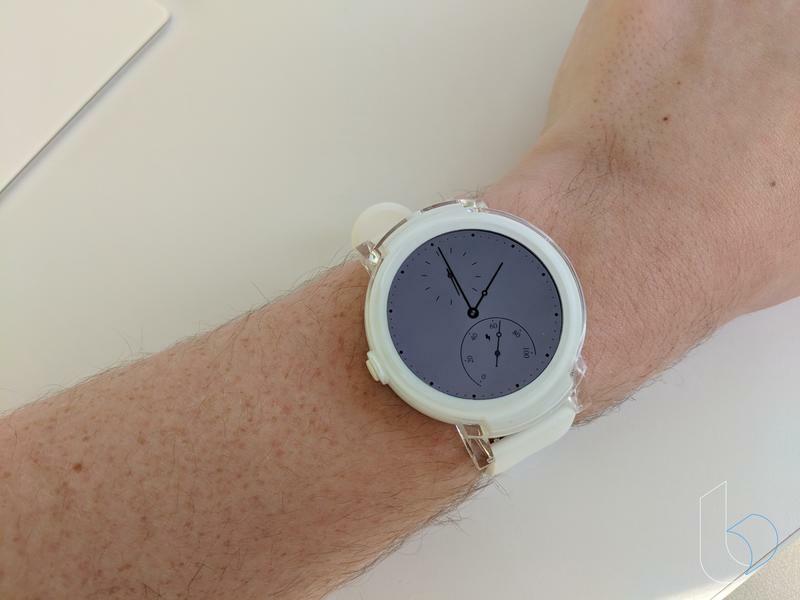 So don't you worry about a 'cheap smartwatch' looking and feeling cheap. Mobvoi deserves credit for striking a good balance at this price. Circular displays are something everyone except Apple believes in, so the Ticwatch E has a 1.4-inch (400×400) OLED display. Unfortunately, Mobvoi couldn't get an ambient light sensor to fit into the bezel and thus you're forced to adjust brightness manually. The good news is that the quality of the OLED panel is better than expected. Mobvoi could've easily dove into the bargain pin for a cheap screen, but instead the company gives consumers something vibrant and moderately sharp. Performance is as important as the display on a smartwatch. Surprisingly, Mobvoi put MediaTek's MT2601 inside the Ticwatch E. The reason I say "surprisingly" is because the Ticwatch E moves pretty fast. Had I not checked the spec sheet, I would've thought this was one of Qualcomm's processors tailored for wearables. 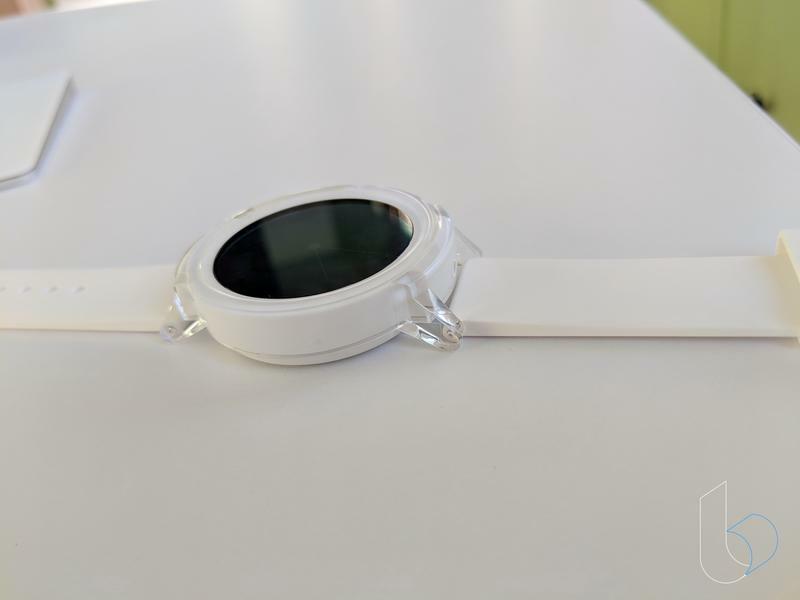 The Ticwatch E jumps between apps and responds to touches immediately. The only thing to look for is, after a few months or so, whether or not the processor holds up. A built-in GPS, speaker, and heart-rate monitor make up the more impressive features on the Ticwatch E. None of those are common for a smartwatch that costs less than $200. So, what's the Ticwatch E missing? There isn't an NFC chip, meaning contactless payments using Android Pay aren't possible. Mobvoi also stopped short of offering LTE or 3G connectivity, but that's at least mitigated by the inclusion of Wi-Fi to compliment a standard Bluetooth connection. As long as you have your phone or a Wi-Fi connection nearby, your Ticwatch E will operate without a problem. 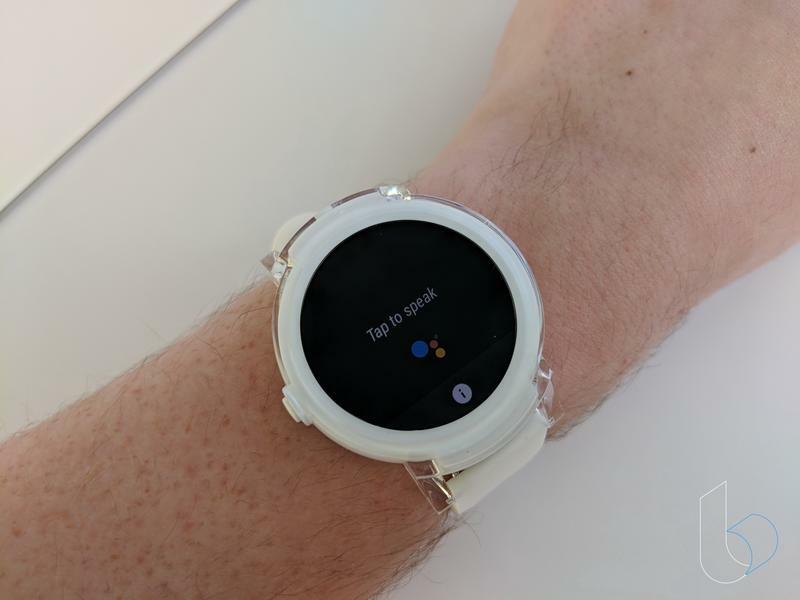 Android Wear is the same no matter which smartwatch you pick up; therefore, going in-depth about the software on the Ticwatch E doesn't seem necessary. 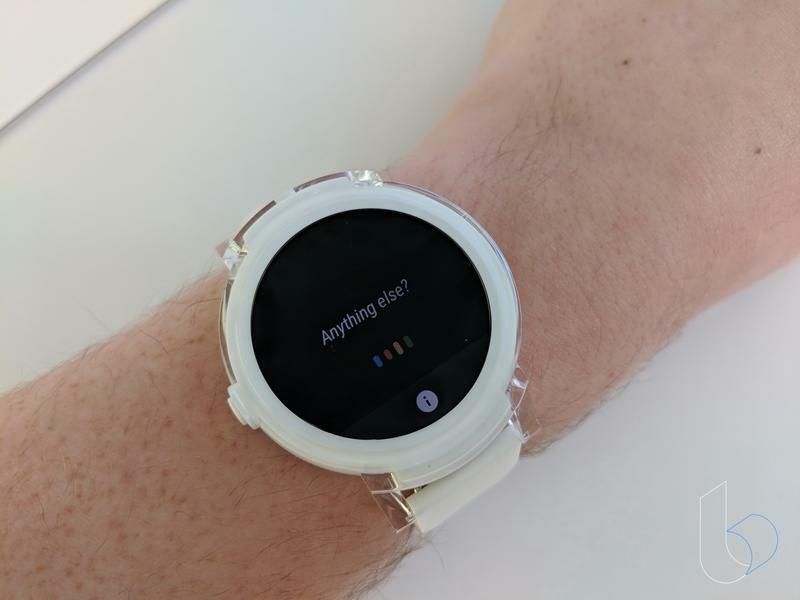 The experience on this smartwatch is, like on its cohorts, very straightforward. You get a watch face to pick and customize, some of which can display valuable information like steps or the weather. Notifications are then stacked below with options to respond, dismiss, or launch on your phone. Only one physical button is on this smartwatch, and it's located on the left side. If the display is already on, pressing the button sends you into the app launcher. Hold it down and you'll see Google Assistant appear waiting for you to say a command. The inclusion of a microphone to talk with Google's digital assistant is barely noticeable on the right side where a small hole has been drilled. It was a little frustrating to use Google Assistant, though. There's just no real indication if that was caused by the software being wonky or the microphone not hearing correctly. Something tells me it's Android Wear to blame as I've experienced a similar problem on other smartwatches powered by the same operating system. 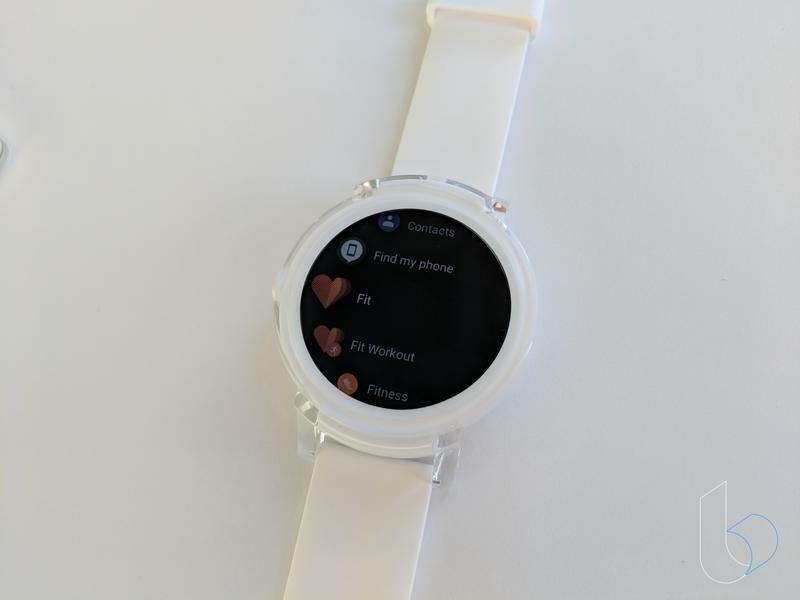 The biggest takeaway for the software is this: Google needs to figure out how to make Android Wear more appealing to its partners. 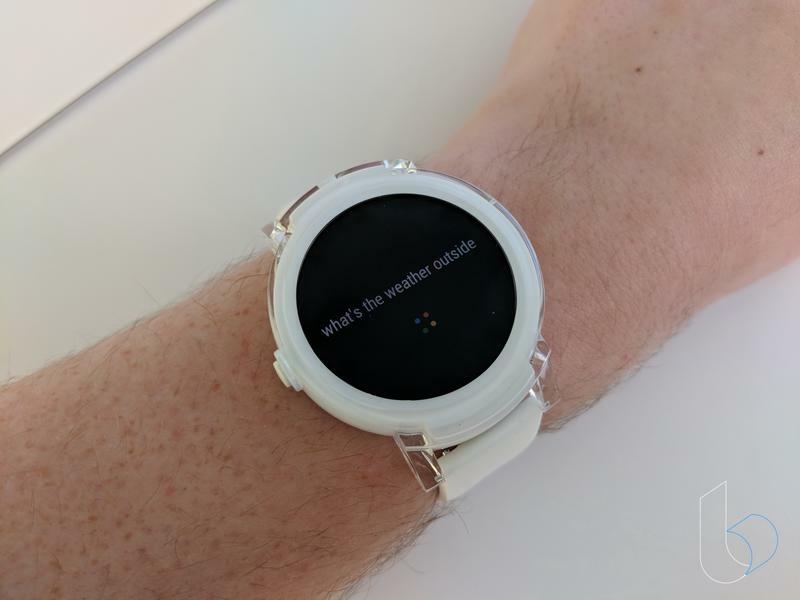 Consumers don't care about Android Wear because, in addition to Apple and Samsung offering better products, the software doesn't stand out in any way. Mobvoi is only working with what's provided, and the result is a user experience unchanged from anything. Mobvoi's estimate for battery life is two days "depending on the usage." I was skeptical to get even half of that considering the compact design and use of a MediaTek processor. 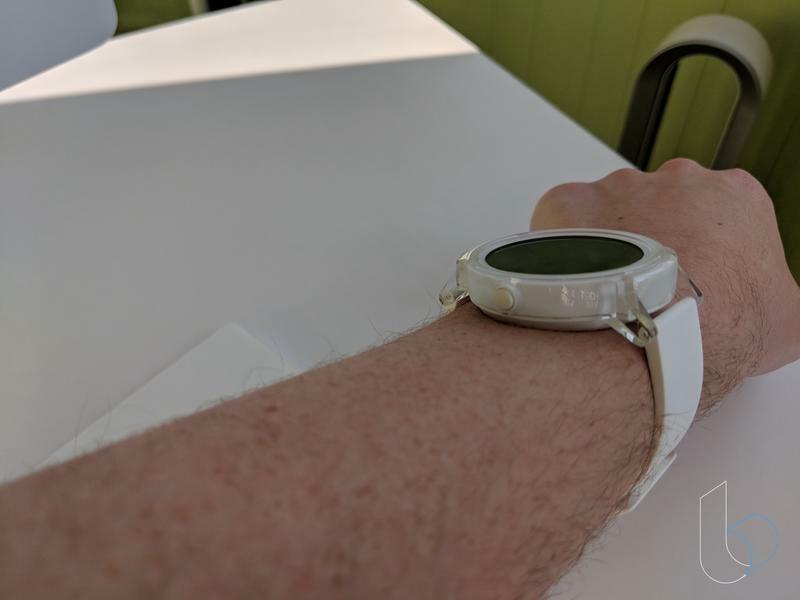 Turns out the Ticwatch E can run for a single day easily, and then spill over into a second being challenged. Your battery life on this smartwatch will vary as it does on a phone, tablet, or laptop. Luckily, you won't be doing much activity manually despite Android Wear supporting standalone apps. 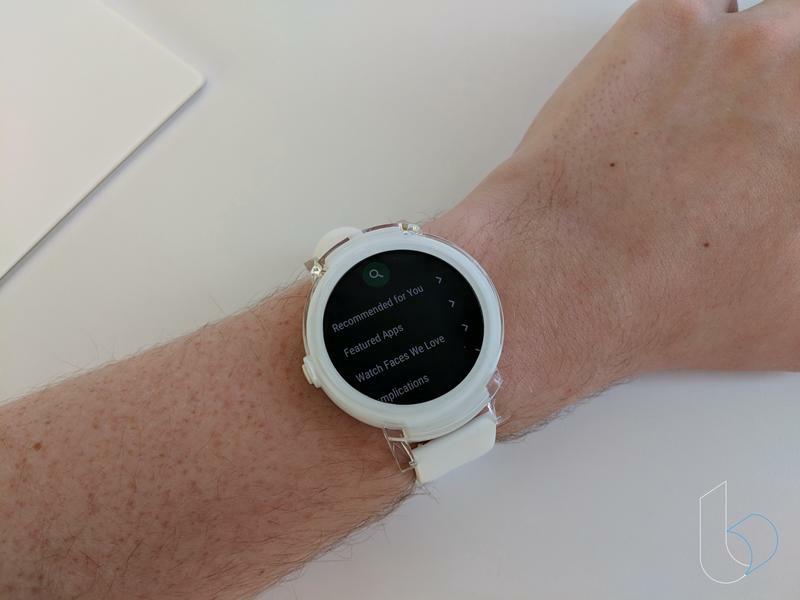 The likely scenario is that most of the time the Ticwatch E will either be feeding you notifications to manage or collecting activity data in the background. Don't go too hard running apps or Google Assistant frequently and two-day battery life might be attainable. 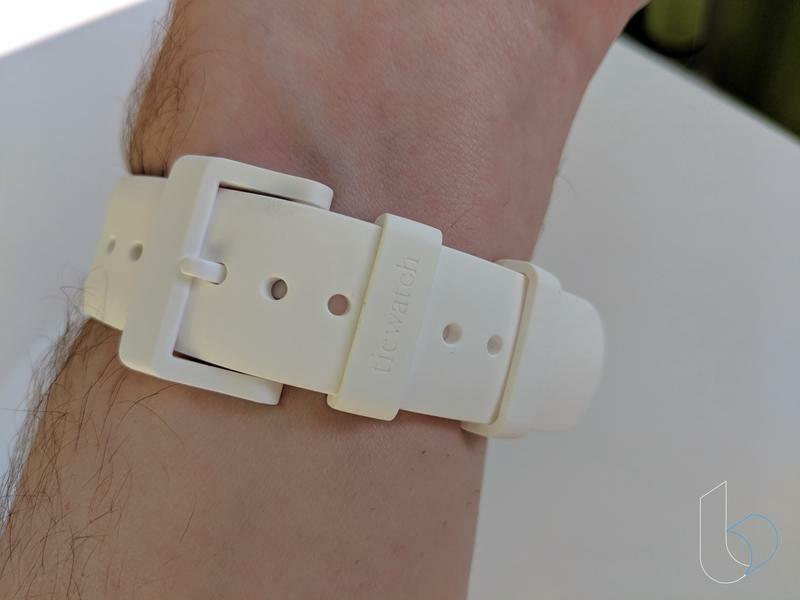 By the way, make sure you have a spare wall adapter on-hand to use with the Ticwatch E. The charging cradle is included but only with a USB connector on the other end. You'll need to bring your own wall adapter to supply juice as needed. Not a lot stands out about the Ticwatch E. The premium materials found on other smartwatches are totally absent, and the software isn't very intuitive. 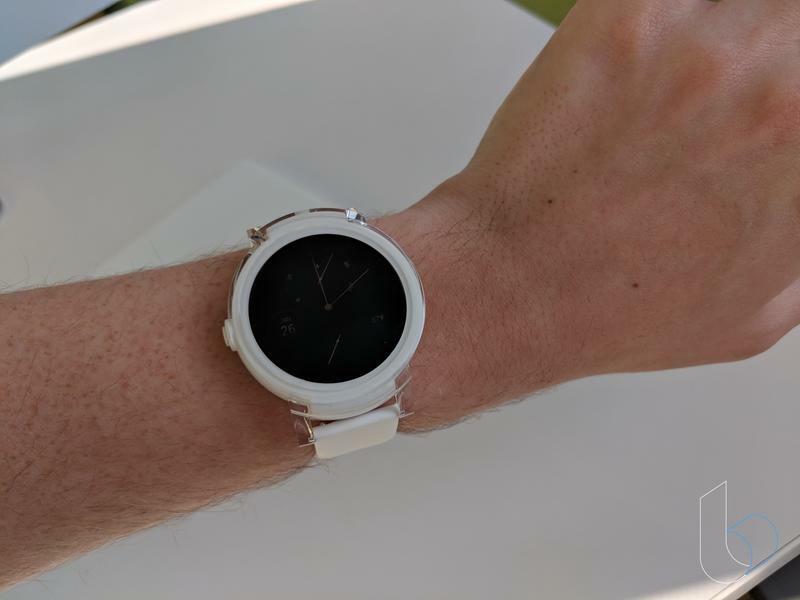 Still, Mobvoi developed an attractive and capable smartwatch that doesn't break the bank at $159. You're not going to find a comparable smartwatch that costs the same or less. Chances are you won't find anything better unless you decide to spend $100 more at the very least. Mobvoi did the right thing. Rather than trying to create a fancy smartwatch that no one would think about buying, it put together an affordable smartwatch that deserves attention. Whether you're buying a smartwatch for the first time or merely trying to save money, you can't go wrong with the Ticwatch E.